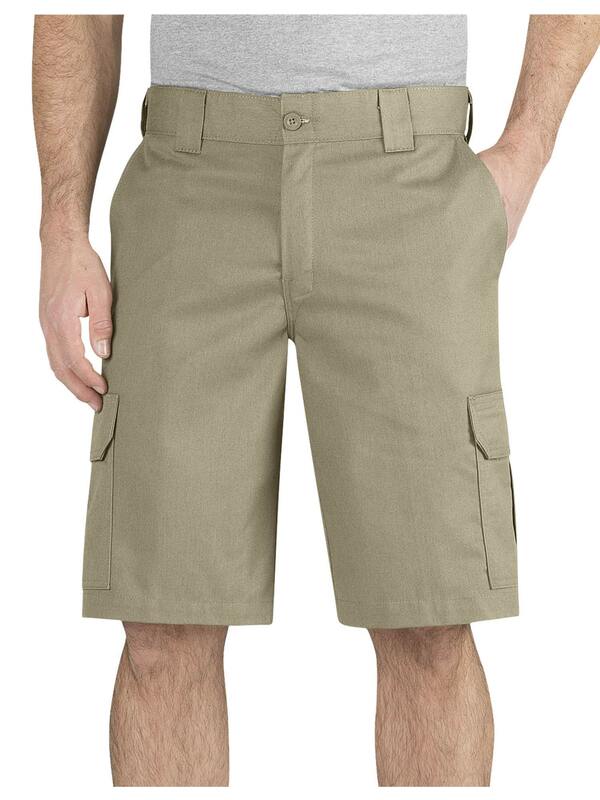 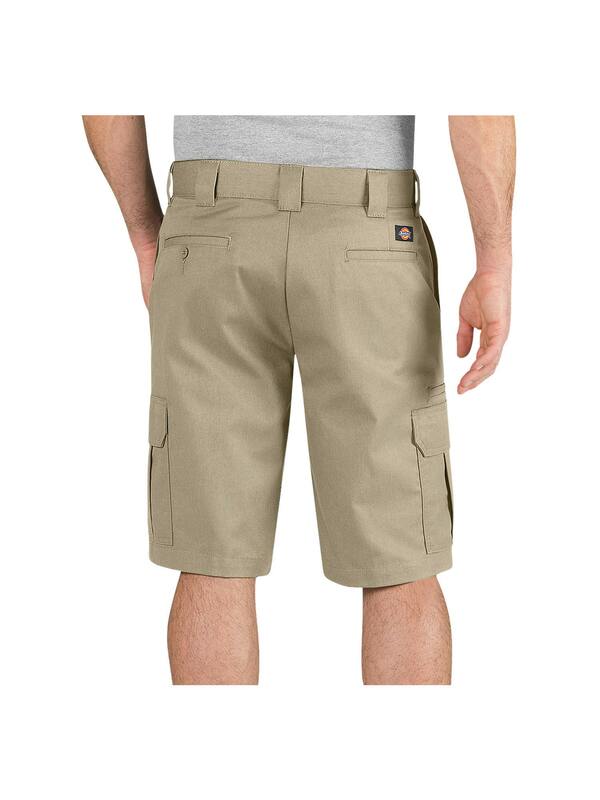 This short comes in our most popular regular fit and is designed to sit slightly below the waist. 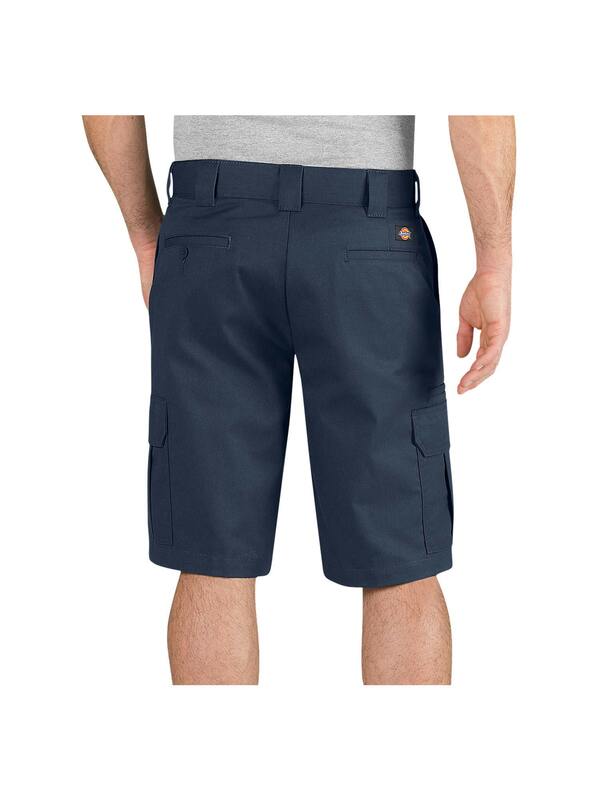 Crafted from moisture-wicking Flex fabric, it takes the moisture off your skin and moves it out to the exterior of the fabric while also delivering ease of movement and comfort throughout your day. It is equipped with a combination multi-use pocket and expandable cargo pockets, so you can stow personal items or important tools for your job. 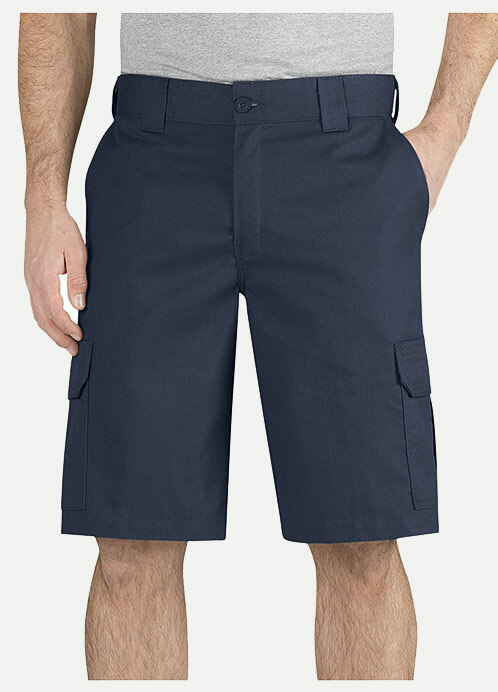 Add this short to your workwear lineup.